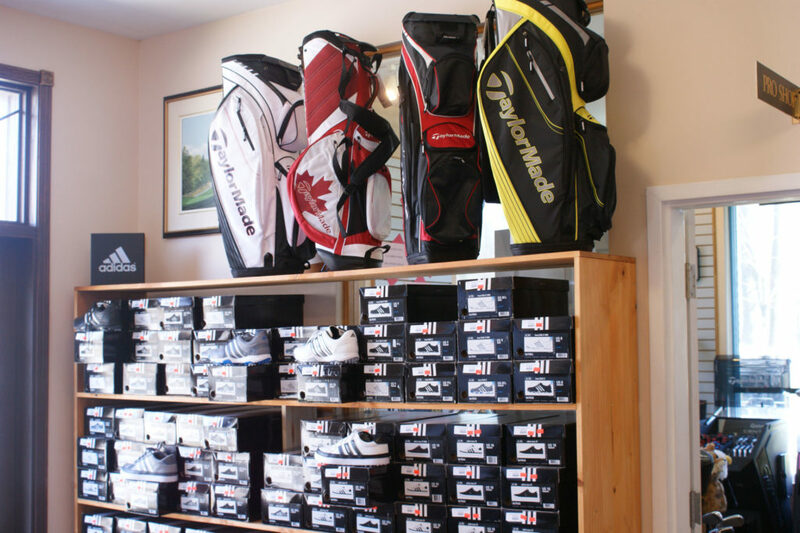 Our fully stocked golf shop is here to service YOU! 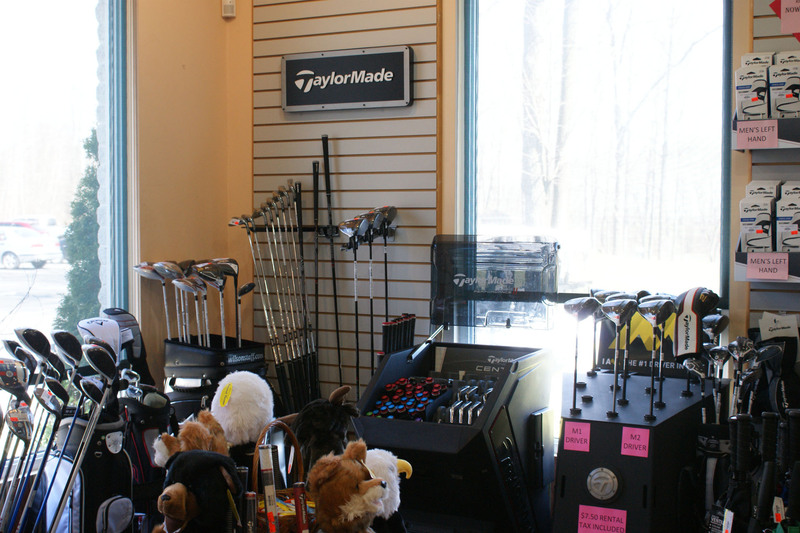 The Pro shop at Timber Ridge is known as one of the top Golf Shop’s in the area. 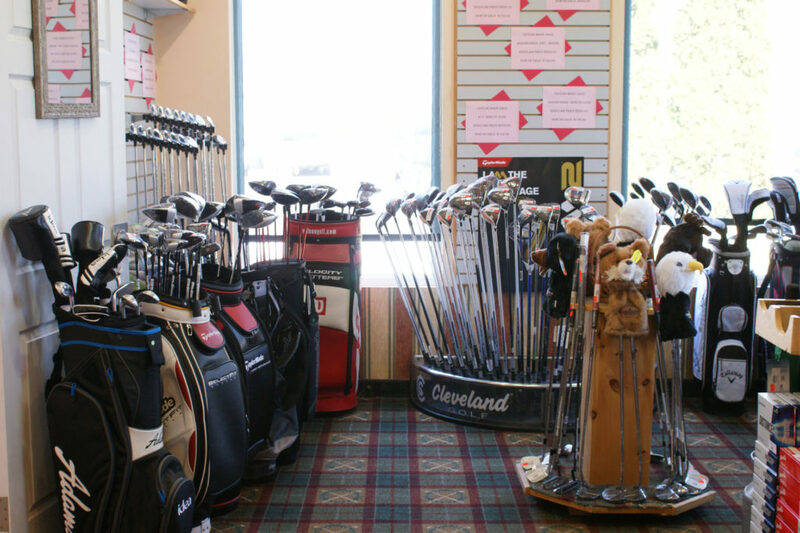 Staffed by CPGA and Industry professionals, we are 100% confident that you will be happy with the product lines and services that are provided. 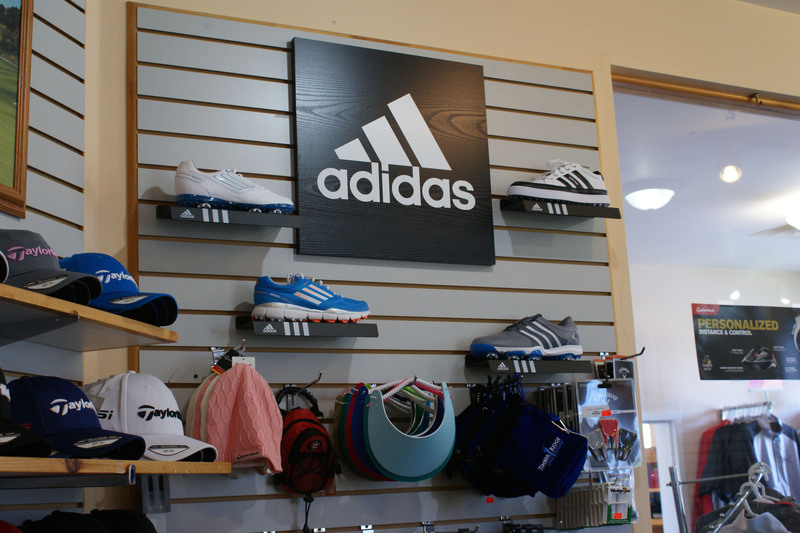 We carry world class brands such as TaylorMade, Callaway, and Adidas. 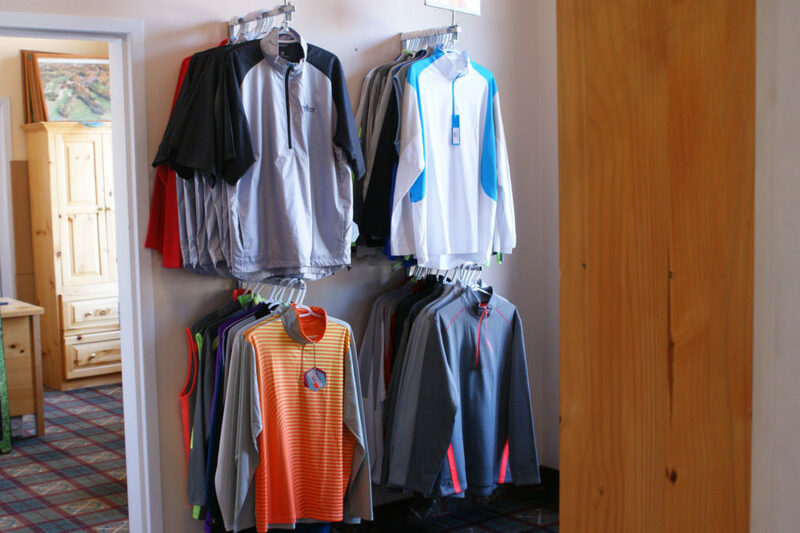 If you don’t see what you’re looking for, we can order it in! 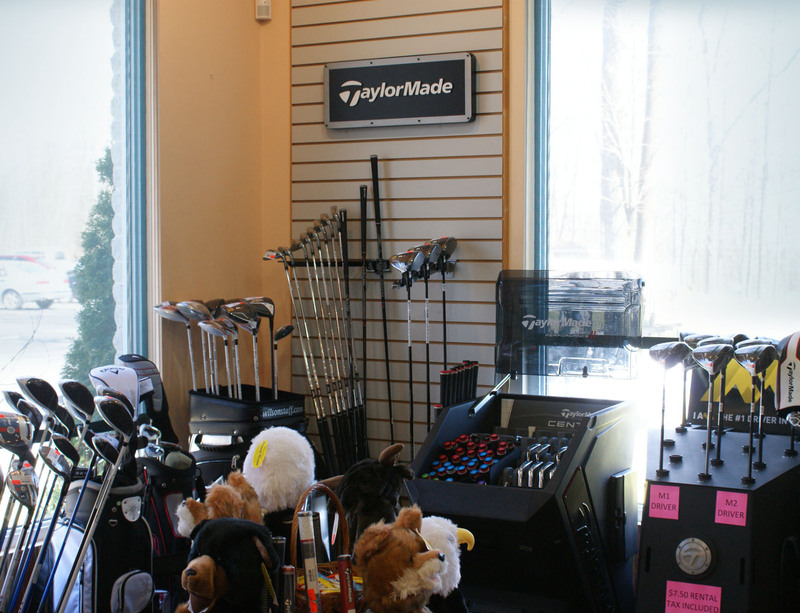 While you’re here, be sure to take out one of the TaylorMade demo drivers on the course. 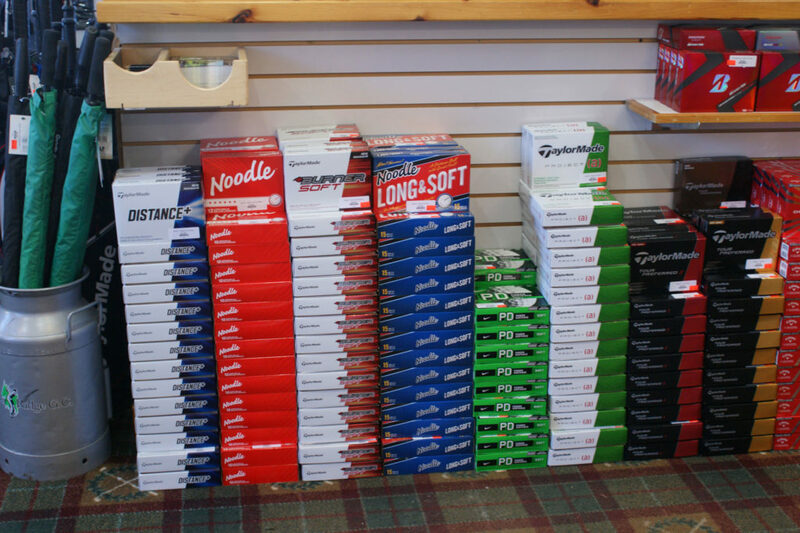 Over the past several years the Timber Ridge Pro Shop has developed a reputation as being the Best Golf Shop in the area! 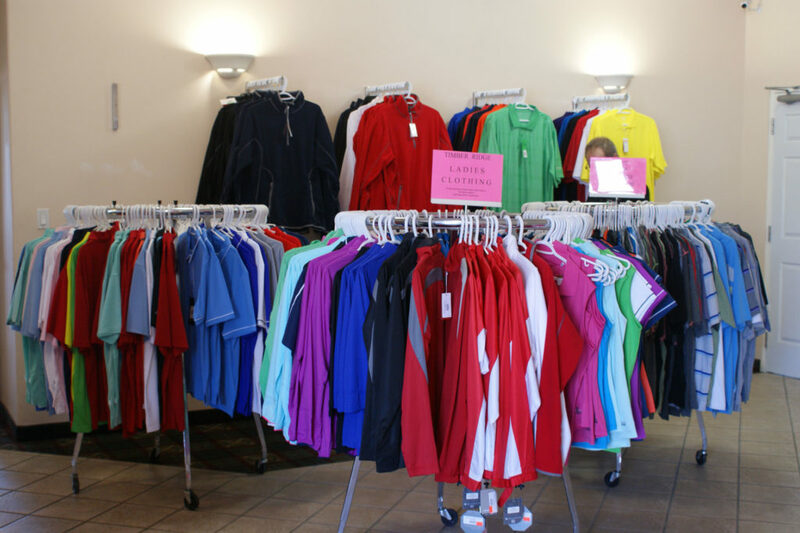 We offer a wide selection of ‘top of the line’ brand name merchandise at low prices! 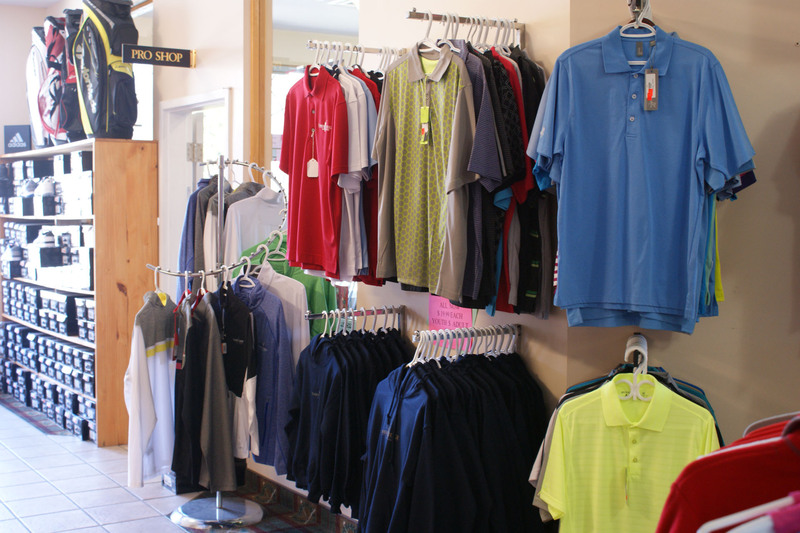 Everyday in stock items include: SHOES, GLOVES, HATS, GOLF BALLS, GOLF BAGS, UMBRELLAS, ACCESSORIES as well as a wide variety of Men’s and Ladies CLOTHING including exclusive Timber Ridge Wear! 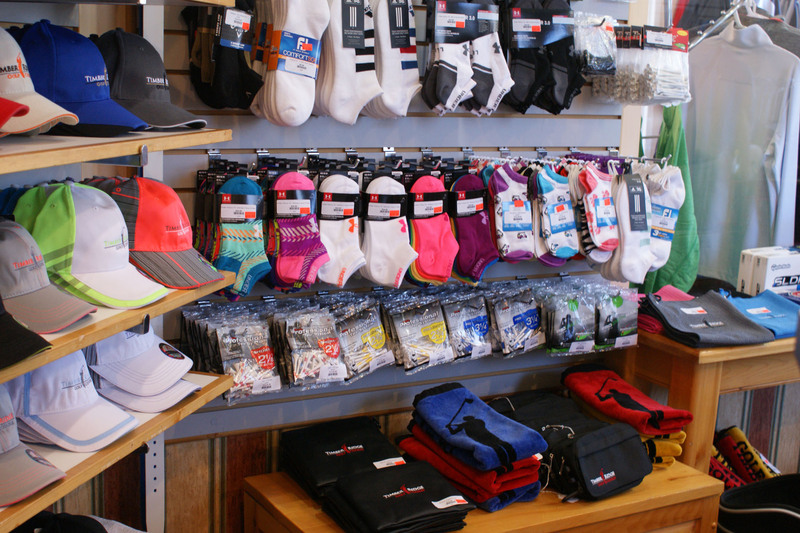 Never get tired of the same old thing – new merchanise is received frequently. 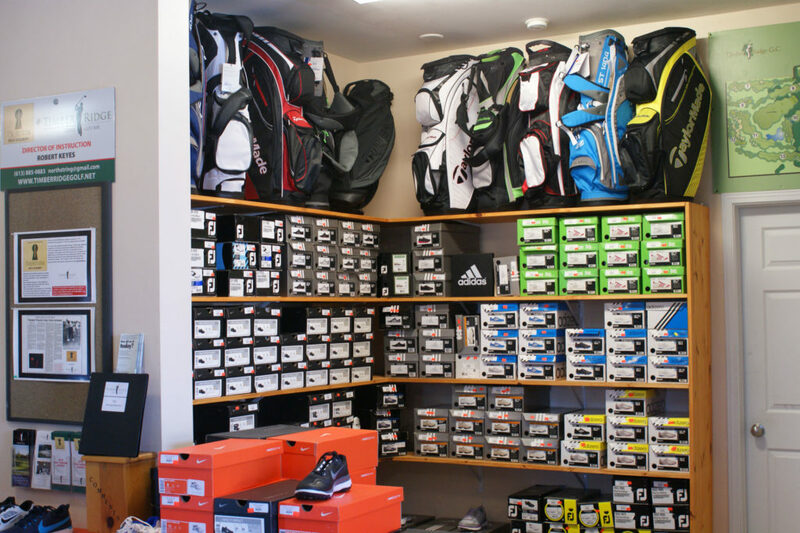 Plus, if we don’t have what your looking for in stock, we can get it in! 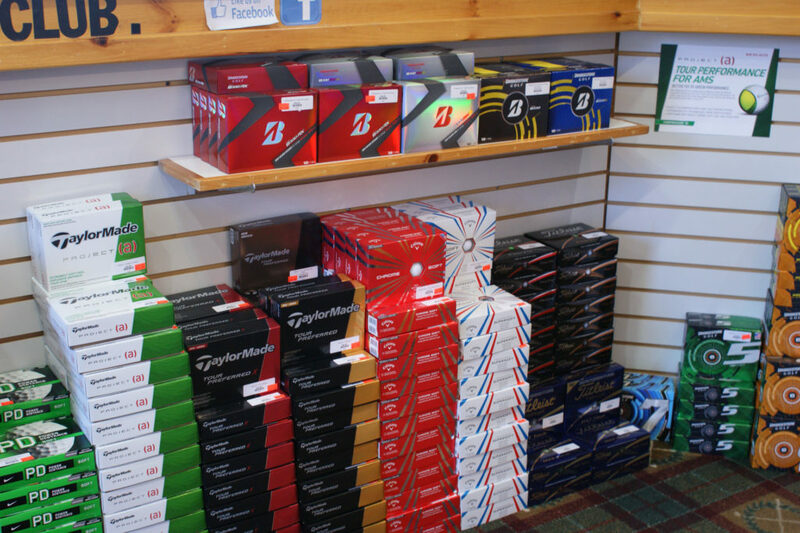 Special orders from most companies can usually be ordered and shipped within a week or two. 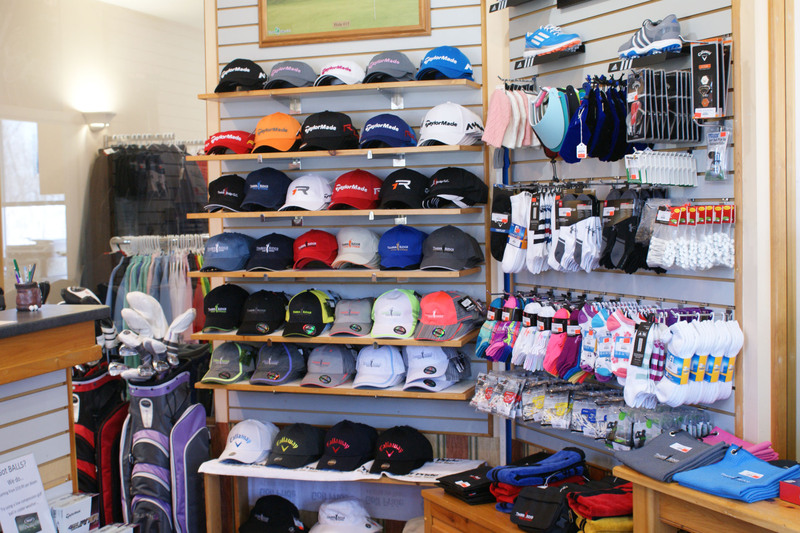 NEW TIMBER RIDGE MERCHANDISE – Check out the newest section in the pro shop displaying authentic Timber Ridge Wear. 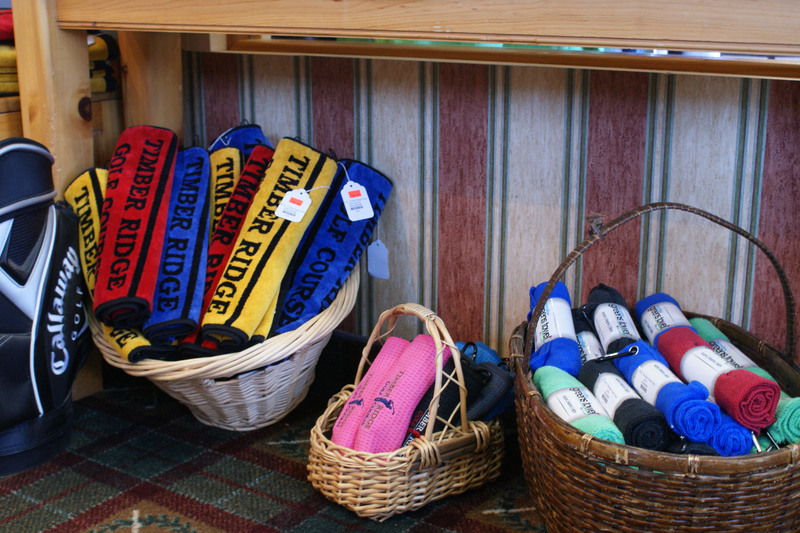 Be the first to show off the new Timber Ridge Logo! Shop at Timber Ridge for the best deals in the area! 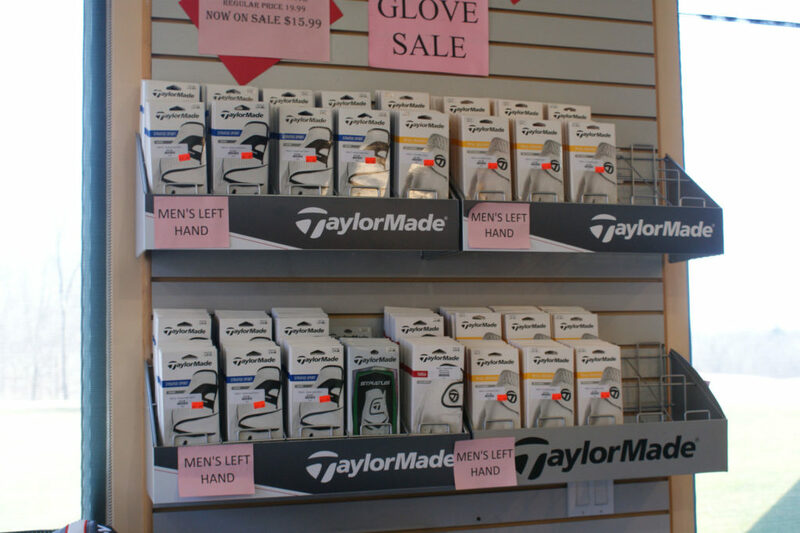 We also have some other great deals for you. 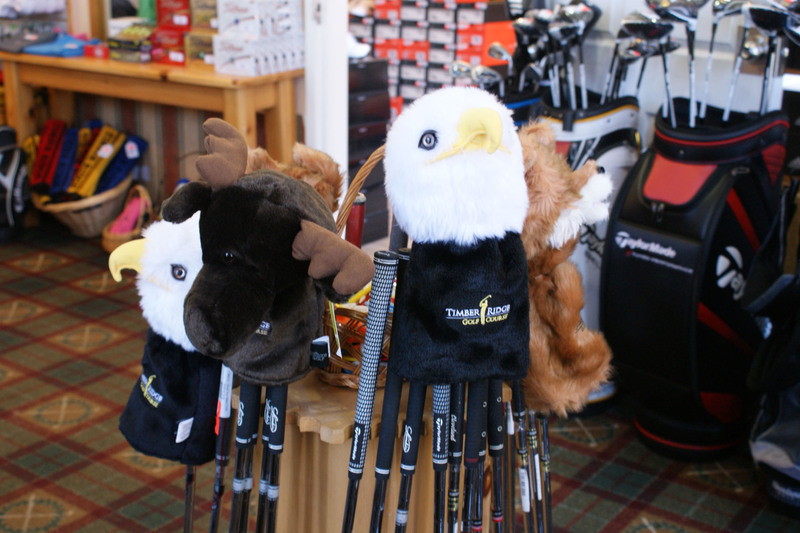 More… Call Timber Ridge for more info. Clothing, Hats, Umbrellas and much more. join our e-club and save! 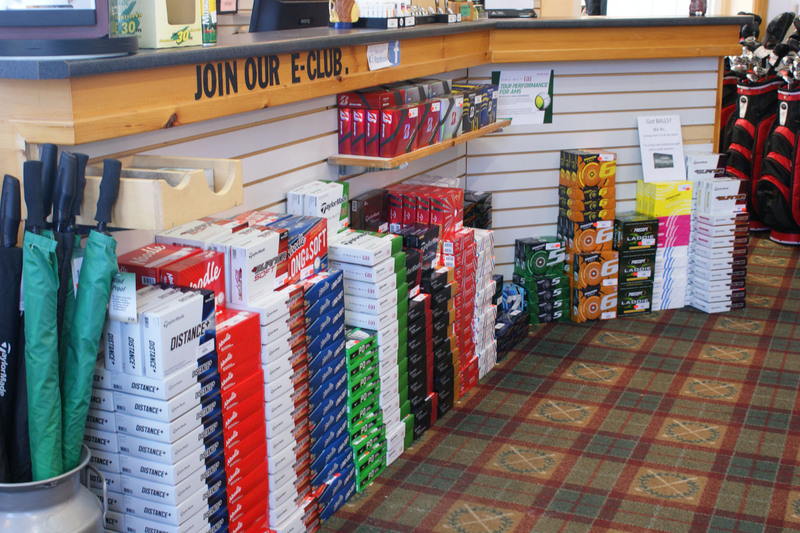 Timber Ridge offers great deals every day on Green Fees as well as pro shop merchandise to our E-Club members. Join for free now and save! kids play for free – 7 days a week! 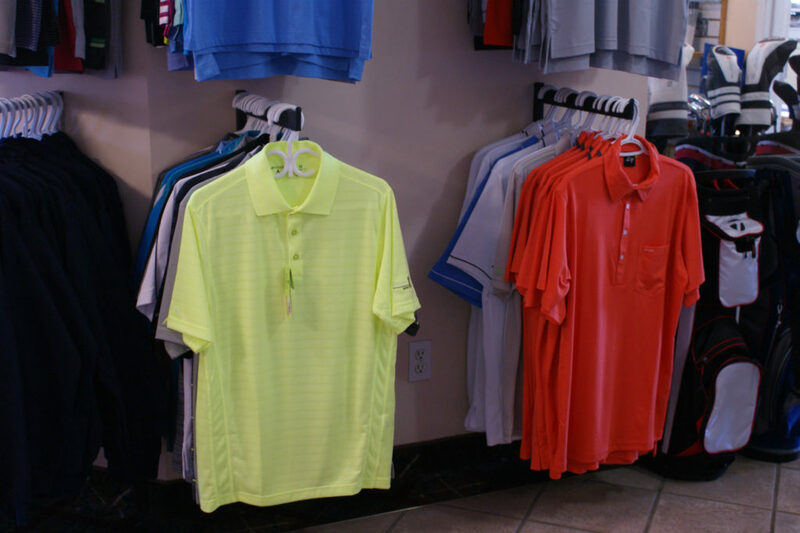 Book tee times anytime after 6pm. 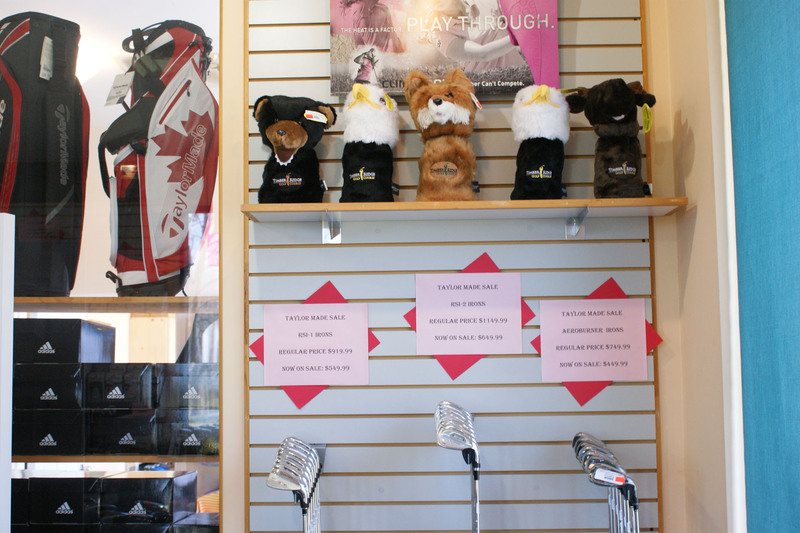 Come on out and enjoy a game of golf with your junior golfer.